White Mountains Arts and Culture Trip Ideas! The Western White Mountains are an amazing vacation destination for the outdoorsy type, but it’s not the only thing! This region is known by the locals as the destination for arts and culture. Come visit our theaters, stores, and museums. Listen to live music on the weekends at most restaurants and dance with the local folk. The white mountains arts and culture is not something to be missed. Theater is a big part of white mountains arts and culture, with nearby Plymouth State University’s theater department playing a role in it. Jean’s Playhouse in Lincoln, NH, is a theater that performs regular shows in the area. Come see a show and enjoy dinner at several locations throughout the area. Check the schedule to see what Jean’s Playhouse is performing right now! Theater in the Wood is another theater in Intervale that has regular live music events. BarnZ’s Lincoln Cinema is the perfect stop for movie goers. Just because you’re on vacation doesn’t mean you can’t enjoy a movie you’ve been wanting to see! Make it a rainy day activity and check out the bustling downtown for shops, music, and food! Also, if you’re a wine enthusiast, check out the nearby Seven Birches Winery in the Riverwalk Resort! Live music is a huge part of the Western White Mountains. No matter your music preference, you are likely to find a show for you. Restaurants like Woodstock Inn, One Love Brewery, Indian Head, and Mittersill Alpine Resort all host local musicians almost every week. If you’re interested in open mics, Woodstock Inn has one every week! Check the events calendar to learn more. For hundreds of years, artist everywhere have used the Western White Mountains as inspirations for their art. Oils, acrylics, charcoal, pencil, clay, and more have carved out this view. As a result, many small business owners and artists have made the Western White Mountains their home. In Lincoln, NH, Fired on the Mountain is teaching people paint and pottery skills. The Robert Moore Art Gallery in Lisbon, NH, is all about pop impressionism. Check out his work and learn more about this style. If you are more interested in making and purchasing crafts, come to the annual Lincoln Craft Festival! The Western White Mountains are filled with knowledge about hiking trails, music, art, and history. 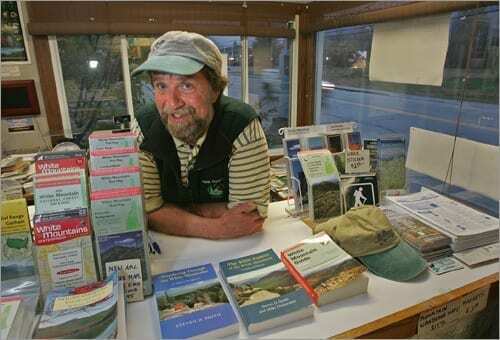 Mountain Wanderer Map and Bookstore in Lincoln offers information from locals for visitors. At the Mountain Wanderer you can buy a “52 with a view” passport to document all the mountains you’ve climbed in the Western White Mountains. 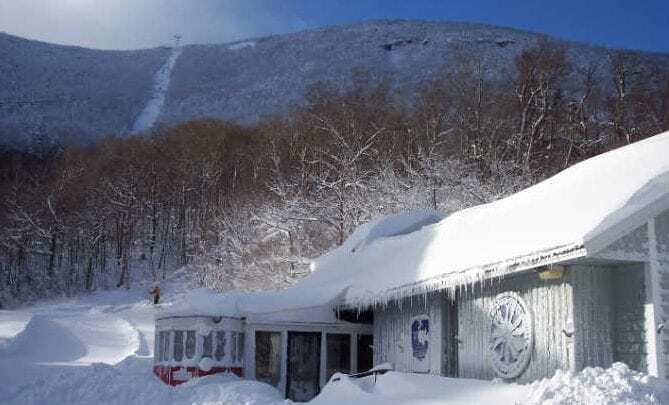 Learn about the hidden gems of the White Mountains and get the inside scoop. The business owners of the Western White Mountains are a well of knowledge, so feel free to ask questions! This region is known by many for outdoor sports, but few know of the true gem of the white mountains. The white mountains arts and culture is a part of what makes this area flourish. Enjoy a night out to the theater, or learn about the history of this great land. Either way, you are sure to have an experience of a lifetime.